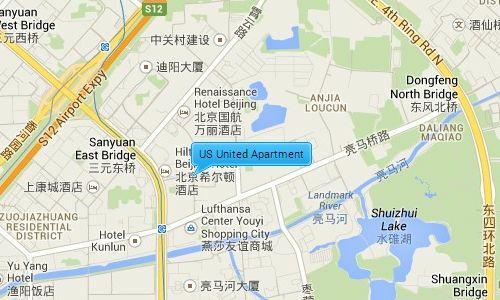 US United Apartment has a construction area of 76,000sqm and a land area of 10,675sqm. The compound has 4 residential blocks combined to make 2 around 30 stories high and containing 226 apartments in total. The apartments range from a 168sqm 2 bedroom layout to a 226sqm 4 bedroom layout.